Day cleaning is a lighter, more sustainable way to clean and clients are really seeing huge results. In addition to decreasing energy costs, day cleaning can improve team well-being and increase client communication.  All of the tasks completed by a night cleaning crew can be performed quietly and unobtrusively during the day. Reduced energy bills: When cleaners work during the day, lights do not need to be turned on, thereby reducing overall electricity consumption at the site. By switching from night time cleaning to day cleaning, you have the potential to decrease overall energy use by 10 to 15 percent. Better results: Cleaning during daylight hours ensures better results because high traffic areas get more frequent attention. Increased client communication: When clients are able to see and interact with the cleaning team, communication is often improved and an increased sense of trust is formed.  When cleaning teams are available during peak working hours, they can respond immediately to ad hoc activities and unforeseen incidents. Increased team well-being: More family-friendly hours for cleaning teams can increase the well-being of team members and provide an opportunity for them to become an important member of their work community, resulting in better employee retention and job satisfaction. Better building security: Day cleaning programs can be a lot safer for businesses and workers as fewer robberies and physical assaults happen during the day. Cleaning accidents and challenges are even minimised during daylight. A transition to day cleaning works best when there is a thorough plan to educate building occupants and a customised roll-out plan. Danihers has provided day cleaning at the DHL head office in Tullamarine since 2010. Through our Day Green Clean program we have been able to attend immediately to any spills or emergencies and improve communication with the client. 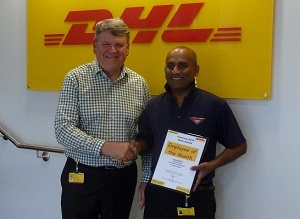 The program has been so successful our day cleaning operator Jude Fernando was awarded the DHL Employee of the Month in February 2015. If you want to reduce greenhouse gas emissions, save money and be a leader in your industry, it could be worth investigating day cleaning at your site. Danihers can customise a day cleaning plan to suit the needs of your facility – contact our team on 1300 559 409 for more information!